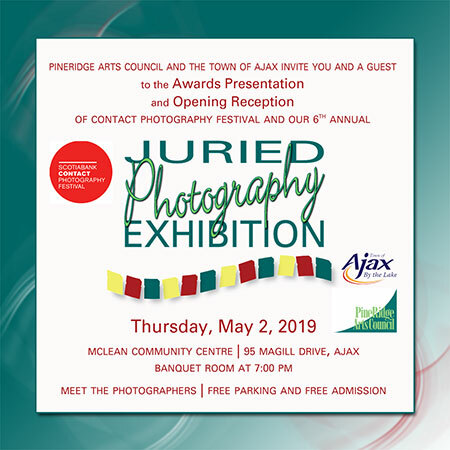 and on Saturday and Sunday 7 a.m. to 9 p.m.
We thank the Town of Ajax for their support. 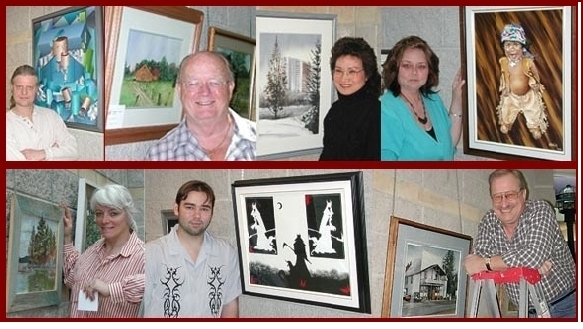 For information on exhibiting your art at either the McLean Community Centre or the Council Chambers Lobby at Town Hall, please contact 905-619-2529, ext. 7243. 2018 applcaition now open, due November 10, 2017. Art in Public Places Programme.